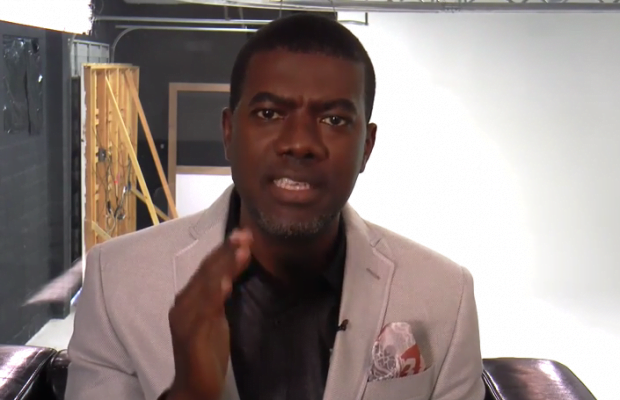 Reno Omokri, former Presidential aide has berated President Muhammadu Buhari for failing to visit Benue State, following killing perpetrated by Fulani herdsmen. The former Personal Assistant to ex-President Goodluck Jonathan said Buhari prefered to visit his “gay cows” in Daura, Katina State than visit Benue. In a tweet via his social media handle, the former presidential aide stressed that Buhari’s action had shown that cows were more important to him than the lives of Benue people. The United States Pastor wrote: “The funny thing is that President Buhari has still not visited Benue where killer Fulani herdsmen killed Nigerians but he has visited Daura to tend to his 150 gay cows that don’t increase in number.